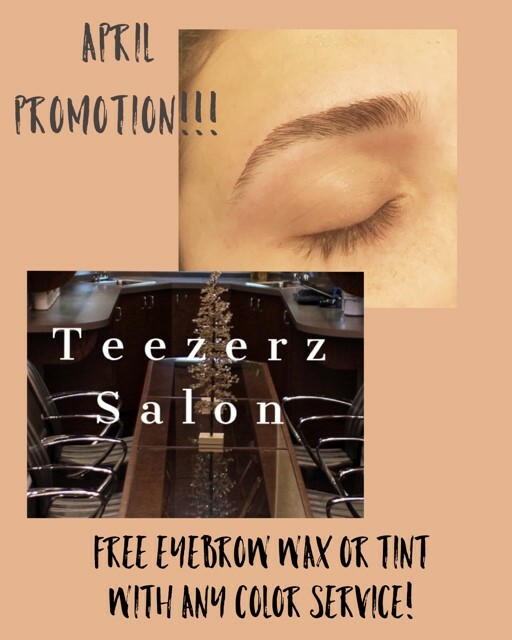 Having your hair done at Teezerz Salon isn’t just a haircut, or styling, or coloring; it’s an experience. 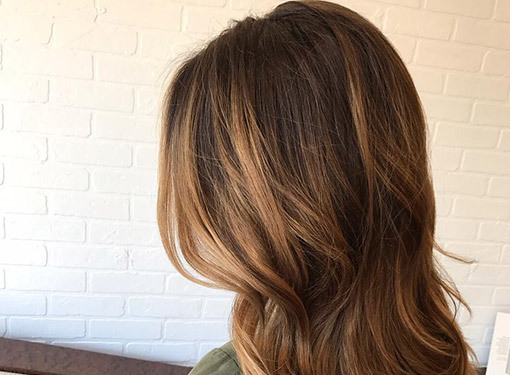 Teezerz Salon was founded in 1993 with this philosophy in mind – practically speaking, we want your hair to be healthier when you leave our salon than when you arrived. It’s because of this that we use only the safest and best quality formulations we can buy…or create. 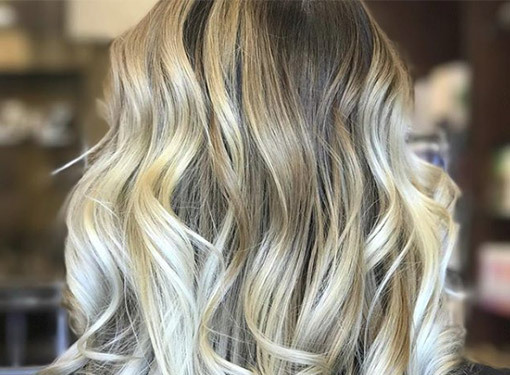 In addition, at the core of our mission we strive to have you stroll out of our salon with your head absolutely in the clouds – not just satisfied with the way your hair or makeup looks; we want you to be excited about the results and the experience. We want you to feel wonderful about the way you were welcomed and treated inside our walls. We have 3 Redken Certified Colorists, one Board Certified Master Colorist, and 1 Hair Extension Certified Stylist. Set aside some special time in your day and let us take care of you. We didn’t set out to simply build a salon; we’ve created an oasis… And you’re invited. We are excited to announce our brand new VIP Program, where you get rewarded every time you visit our salon!!! LOOK FOR DOUBLE POINT DAYS & REDEMPTION DAYS!! At your next visit, we will enter you into the VIP PROGRAM. Great place for all your beauty needs. The staff and owner really care about their customers. I have been a customer of Lissa for close to 10 years now. She remembers me as if I were her only customer. Every time I am ready for a change she always has the best advise. The overall experience at the salon is amazing. The shampoo is so great I often feel like just coming by for that! Extra bonus is the coffee, snack and even wine depending on your mood. A trip there and you will not be disappointed for sure! Highly recommended! I found this salon just a few weeks ago. I am new to the community and took a leap of faith. I am so glad that I did. My hair technician was Loren. She has been the best person for my hair care. She has provided me with a new cut, color and continues to make me look the best I have in a long time. I am constantly receiving compliments on my hairstyle. 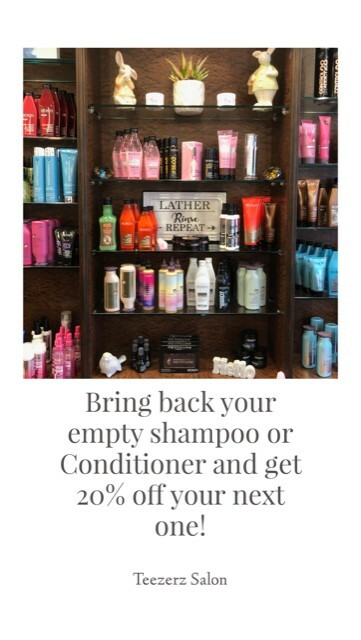 It’s definitely time to take the leap and treat yourself to a real hair stylist. 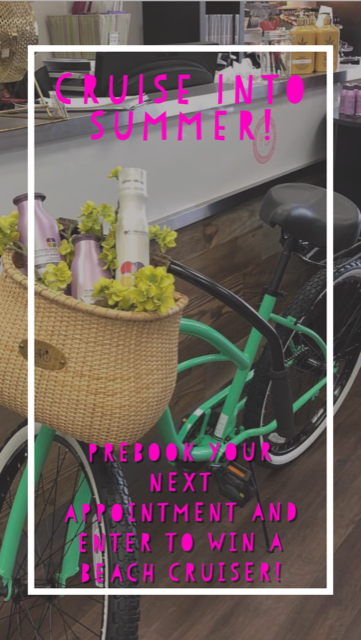 Earn $10 off your next visit and your friend earns $10 off their first visit.